Psychologists: American Psychological Association (APA). 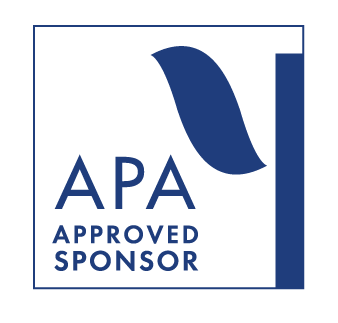 Psychotherapy.net is approved by the American Psychological Association to sponsor continuing education for psychologists. Psychotherapy.net maintains responsibility for this program and its content. 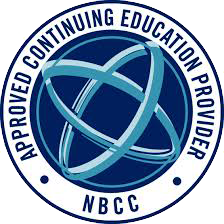 Certified Counselors (NBCC): Psychotherapy.net has been approved by NBCC as an Approved Continuing Education Provider, ACEP No 6239. Programs that do not qualify for NBCC credit are clearly identified. Psychotherapy.net is solely responsible for all aspects of the programs. New York Social Workers: Psychotherapy.net, LLC is recognized by the New York State Education Department's State Board for Social Work as an approved provider of continuing education for licensed social workers #SW-0423. Addiction Counselors: Psychotherapy.net is approved to offer Continuing Education credits by the Association for Addiction Professionals (NAADAC). 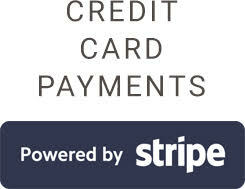 Provider # 90664. California LCSWs and MFTs: California Board of Behavioral Sciences is no longer overseeing CE; This is now certified by APA, NBCC (ACEP) and ASWB (see above). 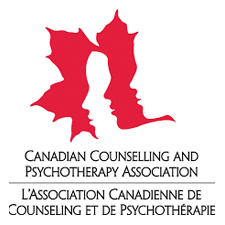 Canadian Counsellors: Psychotherapy.net is approved by the Canadian Counselling Association to provide continuing education credit for video courses only.